From the saxophone specialist to the crafty creative, Sugru is perfect for adapting and improving the things we already have. Use it to make things more comfortable to grip, fit hands better or even more temperature-resistant. 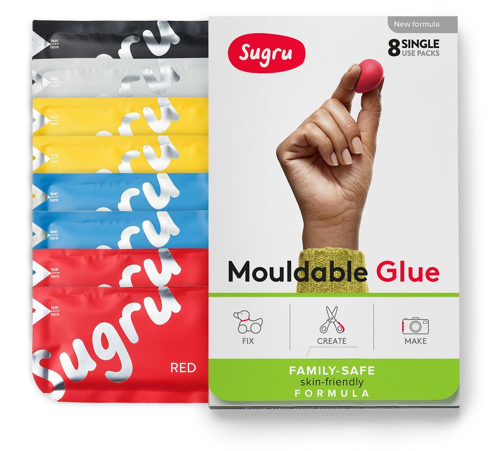 For a handful of our favourite Sugru grip ideas inspired by our community, watch the video above.